​Welcome to G&P Records.com. I wanted to give you a little background about what G&P is, and why I started it. To do this, I need to tell you what it actually means. During my senior year in high school, I started a fanzine with a buddy of mine, and called it Good & Plenty. We focused on bands that we liked, as well as humorous observations, trends, current events, etc. I put out 7 issues of the zine over the next 3 years, producing up to 2,000 copies each. From there, I actually started a band. Being the original person that I am, we named ourselves Good & Plenty. We would play covers, as well as a few originals. This was mainly something we did to have fun. 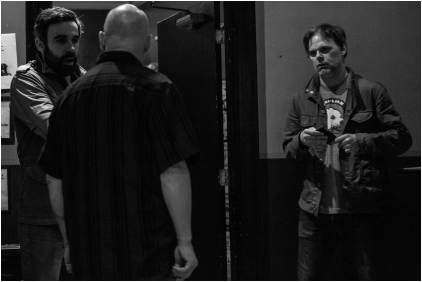 Our last show we played was on the same bill as Local H.
Here I am using the name again. What is G&P? For me, it is my way of getting involved in helping promote friends, bands, and my love of music. 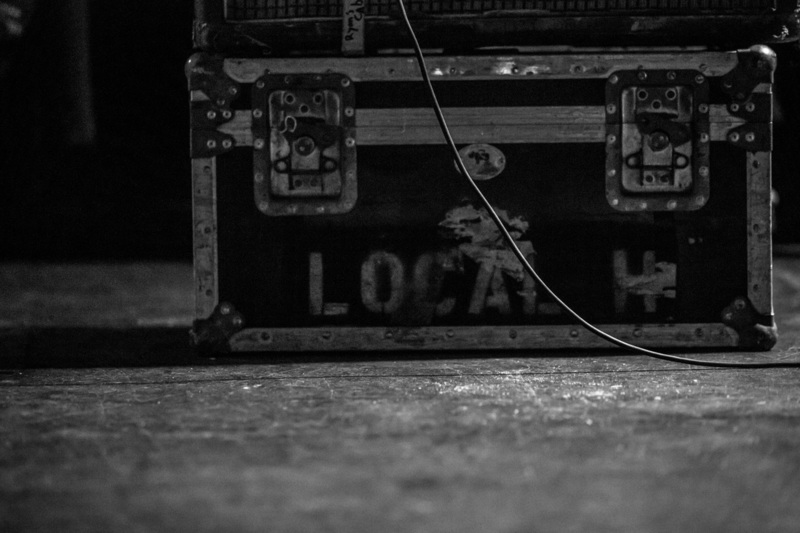 I have been associated with the band Local H for so long, I don't know how to separate myself from them. So, I asked for their permission to press their early recordings. After doing that for a year, I asked if they would like me to sell their merchandise, since I have done it since the 90's at the concerts already. Lastly, G&P Records has been a callaboration of efforts from from many friends over the years. These people have been instrumental and the driving force for years. 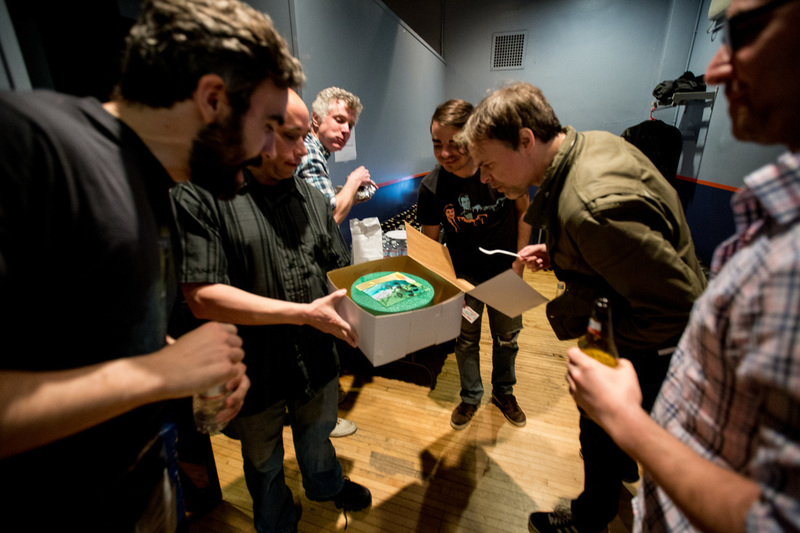 Mike Rosenquist, Ross Salchow (Milwaukee Shirtguys), Brett Johnson, Steve Pacheco, Jim Mock, Anthony Herrera (Faceless Identity) and the members of Local H who have been my friends for years. Matt Garcia, Joe Daniels, Brian St. Clair, Ryan Harding, and Scott Lucas. You are all like brothers to me.